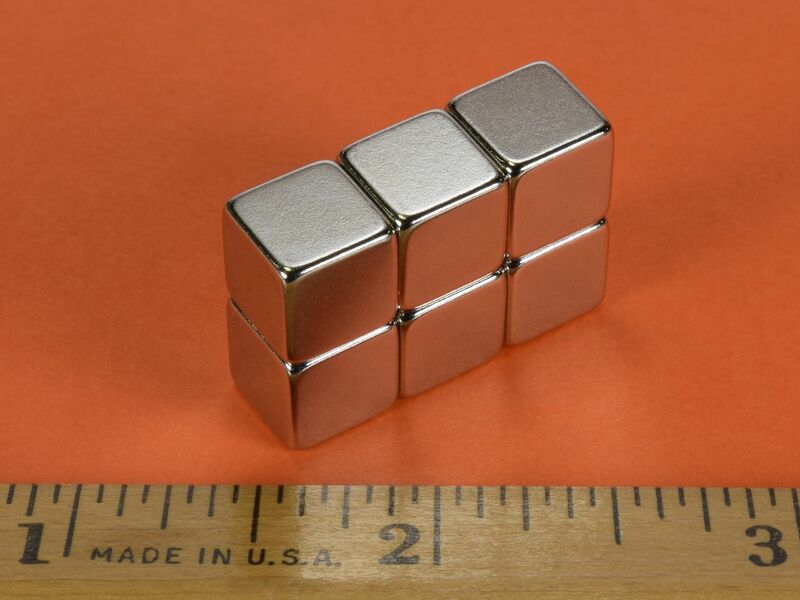 Our 3/8" Neodymium Cube Magnets have been so popular, that we've decided to carry them in Grade N52 as well! 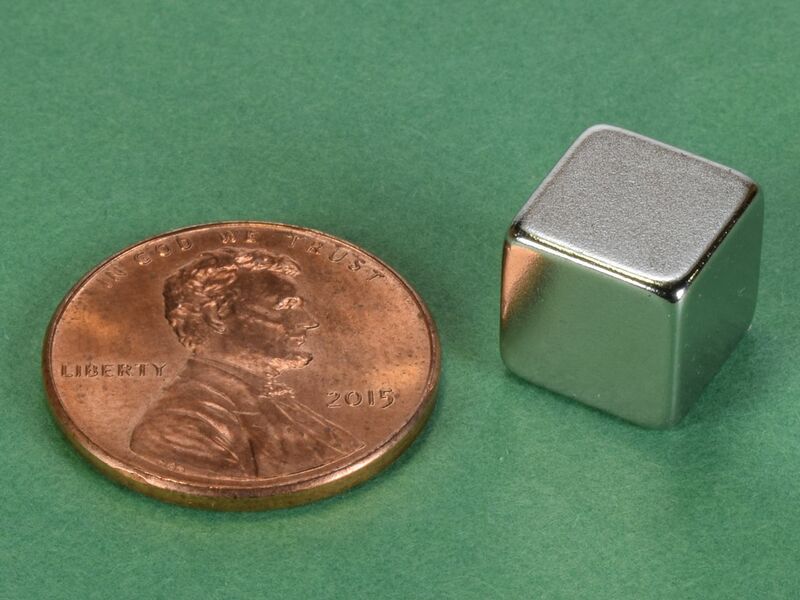 This mighty little cube is deceptively strong. And while they may be powerful enough to pinch, they are still incredibly useful. A great size for magnetic whiteboards or even your fridge, as just one of them will easily hold a stack of papers firmly in place. The B666-N52 is large enough to grab and easily move. Strong and sturdy! This size is also available with a 3/32" hole through the center as part number B666-03 and in Grade N42 as part number B666.